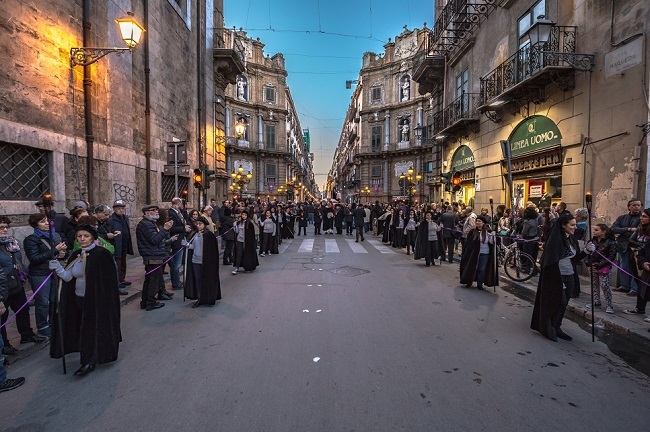 No celebration in Sicily, religious or otherwise, is without its special food and this is particularly the case at Easter. 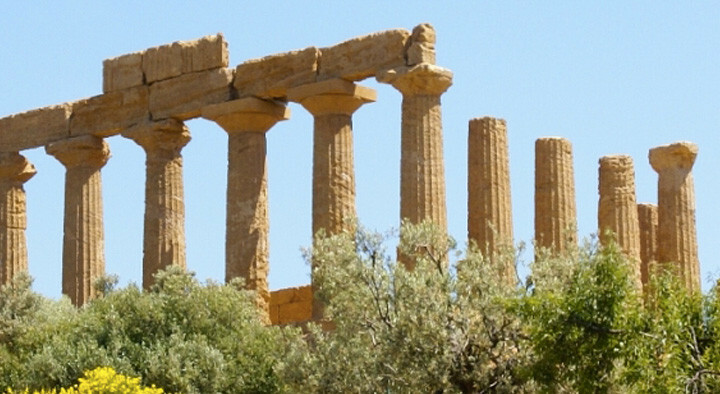 Despite the saying ‘Natale con i tuoi, Pasqua con chi vuoi’ (‘Christmas with family, Easter with whoever you want’), Easter is traditionally a time to be with family and friends – a fabulous gastronomic experience that is shaped, as with all the best Sicilian celebrations, by the many myths and traditions embedded in the island’s culture. Lunch on Easter Sunday is a long lingering affair and the best advice is to go hungry! Lamb, with Sicilian Easter bread, is on most Sicilians’ Easter Sunday lunch menu, often served with potatoes and vegetables and preceded by a pasta dish such as lasagne or baked anelletti. Lamb can also make an appearance in ‘mpanata (lamb pie). With Spring well and truly in the air by now, some of the most delicate green vegetables are at their best. Spring specialities include fresh peas, fava beans, artichokes, young green beans, spinach and asparagus. 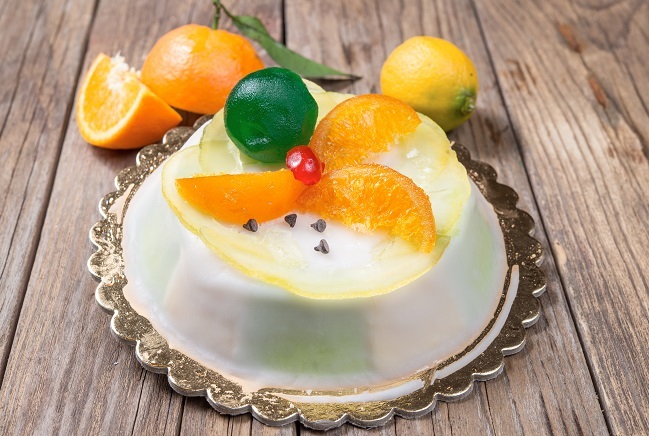 Easter lunch is usually rounded off with a traditional Sicilian cassata, a sponge cake crammed with sweetened ricotta cream, marzipan and a lavish sprinkling of candied fruits. Of course, no Easter celebrations in Sicily would be complete without some local confectionery. Sicilian easter recipes: Miniature lambs made of marzipan (cassateddi) or chocolate fill the windows of cafés and pasticcerie, sitting alongside colourful marzipan shaped fruits known as martorana or pasta reale. 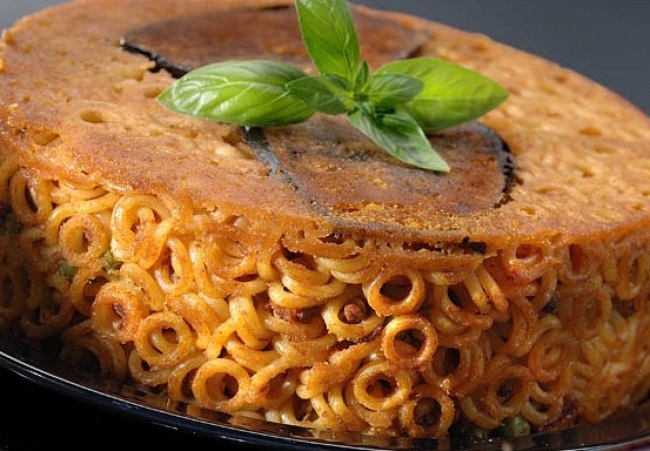 Another speciality is pupu cu l’ova, the traditional presentation of eggs embedded in bread. The colomba Pasquale, the Easter version of the Christmas panettone, is another popular Easter speciality. Food variations exist across the island. At the celebrations in Prizzi, south of Palermo, a typical Easter cake (Sicilian easter pie: cannateddi) is handed out. 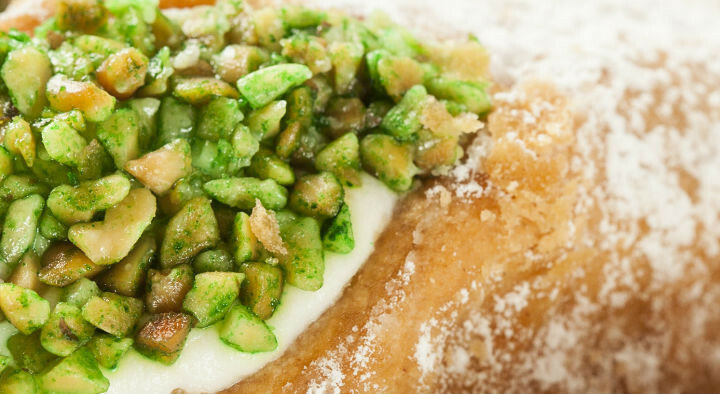 In Ragusa and Modica, cassatedde are little baked tarts with a pastry base filled with ricotta, sugar, egg and cinnamon while elsewhere, they are ravioli shaped pastries that are fried. 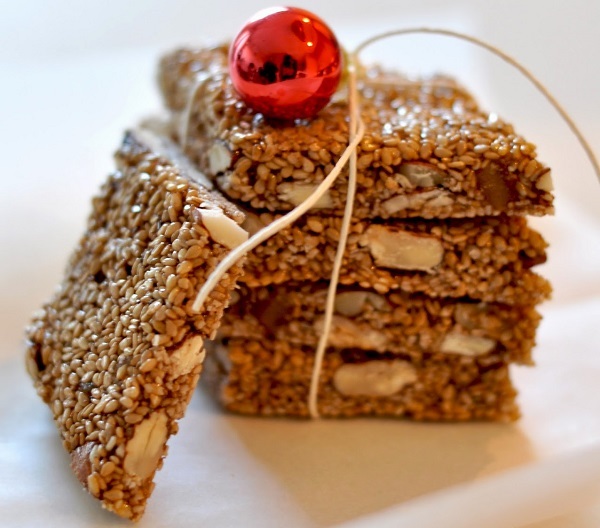 Cubbaita, also known as giuggiulena, is a brittle caramelised type of toffee with sesame seeds and almonds, plus an optional pinch of cinnamon when made in Ragusa, is a legacy from the Arabs who lived in Sicily. 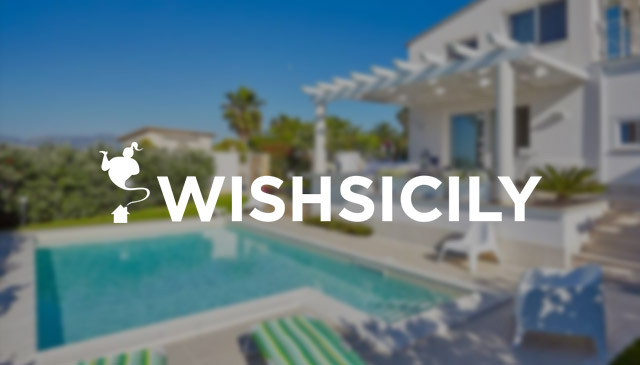 With celebrations and processions taking place in most towns and villages across the island, staying in a villa in Sicily over the Easter period is a wonderful way to absorb the atmosphere and sample some of the local food. Get more information on local festivities and Easter events here.